Here are four benefits of the testo 440 IAQ and air velocity measurement instrument. Heating, ventilation and air conditioning (HVAC) technicians should look at their tools as more than a way to get the job done. The beauty of the testo 440 lies in its digital display. It allows engineers to see three values for each application. Simply plug in the type of analysis you’re taking with the intuitive menu, attach the probe to the handle and get started. Electronic collection of data also supports other organisational objectives. With the ability to print the information on-site or upload it to a computer, HVAC technicians can collect readings to meet regulatory compliance or assist in insight generation through analytics. The digital display makes it easy to record measurements. Conventional equipment can leave engineers focusing more on not tripping over themselves rather than actually taking measurements. The testo 440 was developed with wireless Bluetooth capabilities in mind to combat this problem. The benefit of being able to digital link the control panel to the probe is that most measurements can be done with just one hand. This is a great advantage for testing areas that are difficult to reach, as well as being able to make the whole process simpler. The issue with legacy tools is that they can’t adapt to situations easily; you need a separate instrument for each application. This makes taking multiple measurements an extremely laborious task. The testo 440 has a one-size-fits-all handle, allowing technicians to swap out probes as they need for different uses. 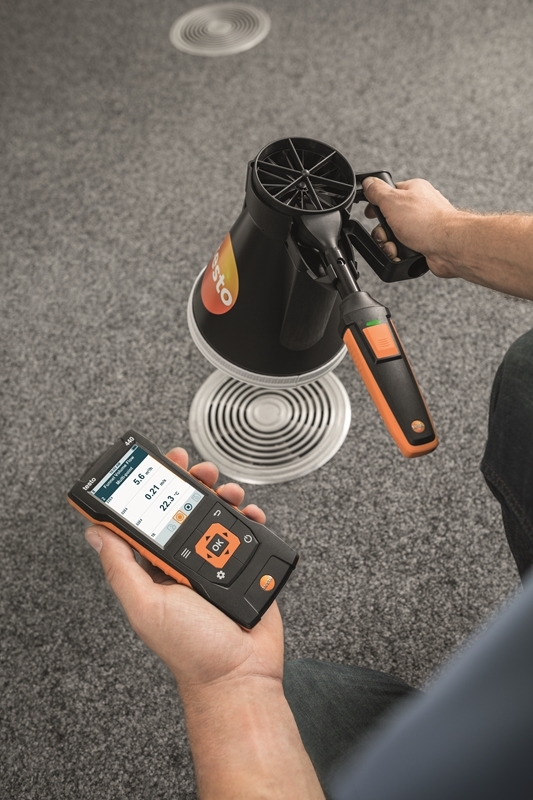 The testo 440 offers users access to a variety of tools. Every probe in the testo 440 family can be utilised through Bluetooth, or through cables if that’s you’re preferred method. This ensures that the initial investment you make by purchasing them will continue to provide a return for years as the core system won’t become outdated with each new innovation. 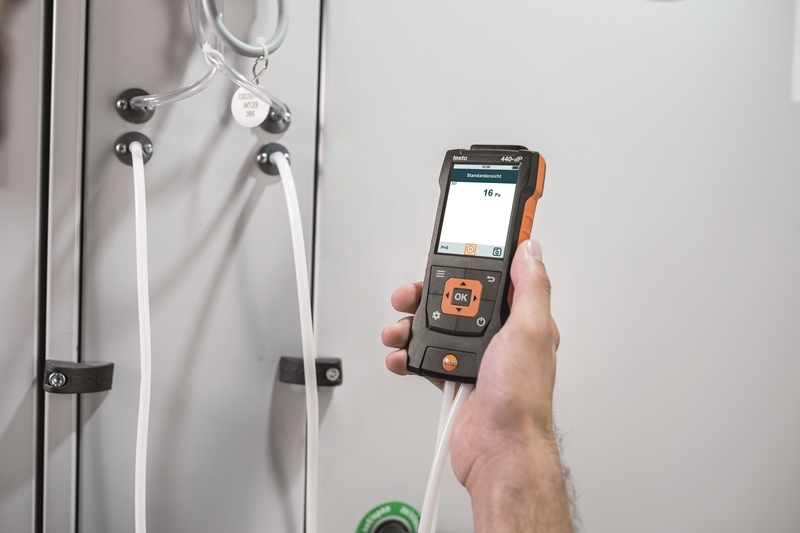 The testo 440 digital system itself doesn’t need to be calibrated – just the probes do. This means you never have to deal with downtime as you can send the instruments in for inspection in routine intervals. Furthermore, the platform removes the need for additional tools to be purchased as you have everything you need to carry out a variety of inspections. Contact a Testo representative today to learn more.